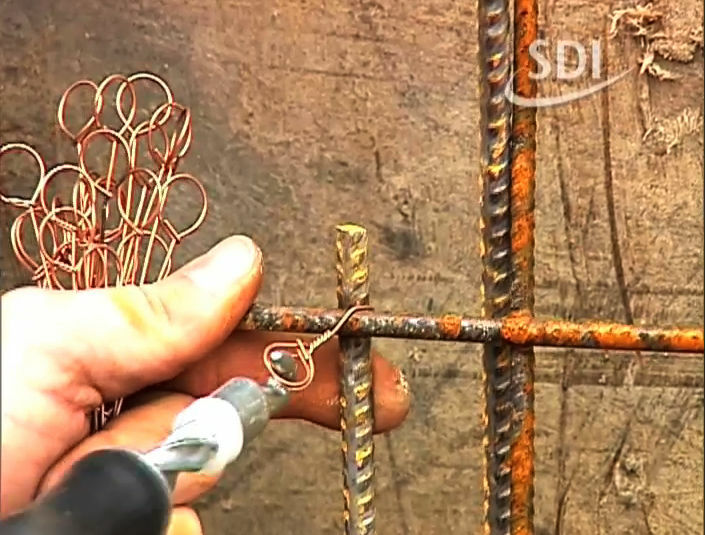 SDI have been producing wire and wire products for the construction, packaging and wood industries, as well as for the iron trade and many other fields of application since the founding of the business in 1920. Our many years of experience with wire, our enthusiastic staff and our highly specialised machines all ensure the high quality of our product. Our well organised warehouse of raw materials and finished products is a prerequisite for our short lead times, even for special orders. We deliver both throughout Europe and to selected countries outside Europe.